The Men's Blacksheep 2.0 Boxers are made of the softest, temperature regulating Merino wool available to keep you cool when it's warm and warm when it's cool. 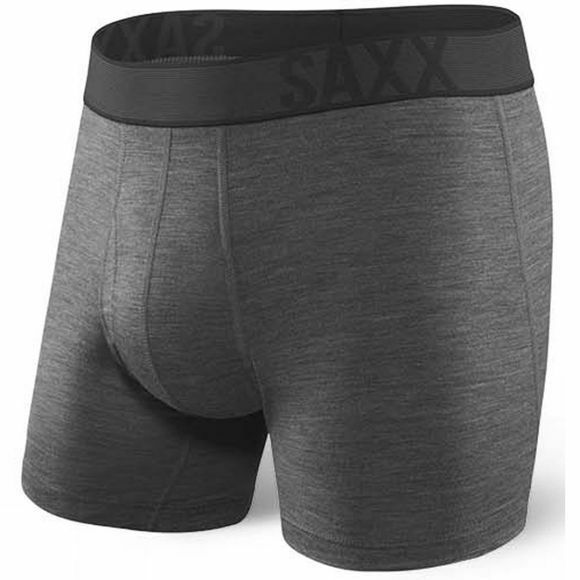 Saxx' fabric blend is engineered to move with you on epic adventures, keeping you dry and odor-free. The result is an easy wearing wool, great for the outdoors.